Returning to Old Billingsgate, the 2019 London Insight Technology Conference invited delegates to learn, share and deliberate technology that’s enhancing how we connect with our customers and workforce today. 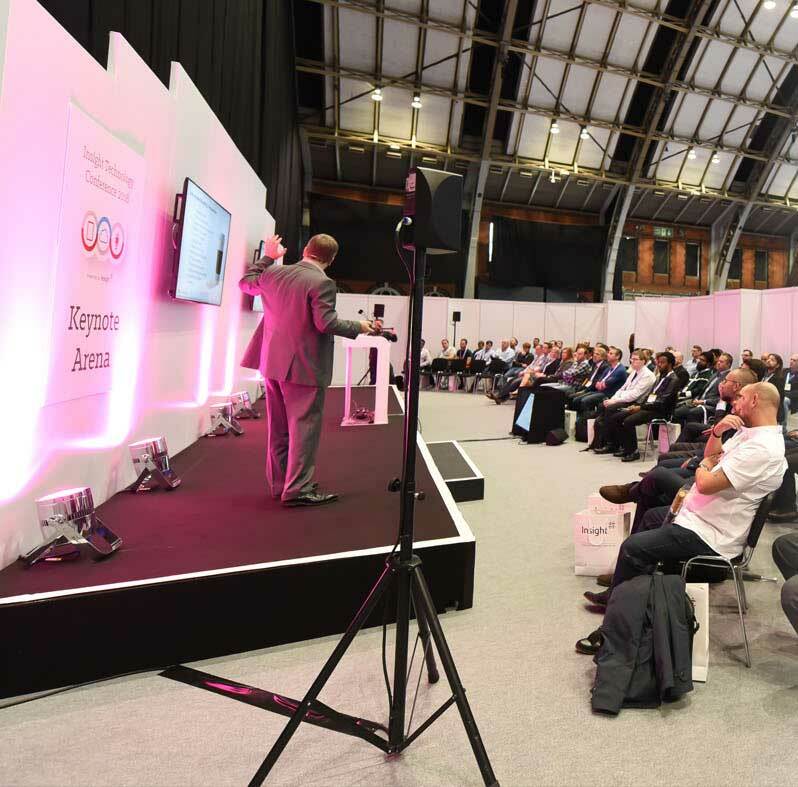 Our extensive keynote and seminar agenda offered IT and business professionals a platform to discuss how technology can support not only the IT department, but the wider business to transform in the digital era. Delegates learned from leading industry speakers new ways to enhance both the customer and employee experience, effectively manage the evolving workforce and exploit innovative business models that are being created through digital technology such as IoT and AI. Our main exhibition hall welcomed some of the world’s leading IT hardware, software and solution technology partners, showcasing their latest tech live.